I think most writers of historical fiction find themselves researching a variety of interesting topics from time to time. Recently, I needed to find a setting for a possible new story, and the setting was contingent on whether there was a school for the deaf in the Old West. Having done some cursory research on deaf education for a different story, I knew there were schools back East, but the West was a different story. That’s when I discovered the California School for the Deaf. The school came about because of a group of twenty-three ladies who met together on March 17, 1860, to form the Society for the Instruction and Maintenance of the Deaf and Dumb, and of the Blind. Mrs. Pomeroy B. Clark is credited with leading the movement, and the Society set in motion the creation of the California School for the Deaf. The Society members, also known as the Board of Managers, immediately contacted the California Legislature to request financial assistance, and were granted $10,000 to build a suitable building for a school. Rather than wait for a school building to be constructed, they rented a home on Tehama Street in San Francisco and opened the doors to deaf students as of May 1, 1860. Mrs. Clark, mentioned above, was named principal of the school in 1860. The first teacher was a deaf man, Mr. H. B. Crandall, who had graduated from the New York Institution. On the day they opened, they had three students—a boy and two girls. Within six months, their student body had swelled to sixteen students, leaving their current quarters cramped. The Board of Managers did extensive fundraising and received generous support by private donors. Through these fundraising efforts, they were able to secure land on which a permanent school building was built, allowing for larger student numbers. In 1862, the number of enrolled students was twenty, and it grew to thirty the year after. 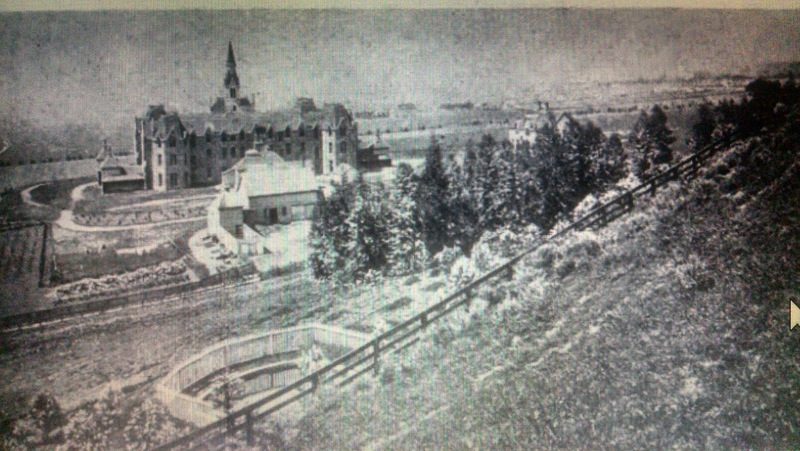 However, there were somewhere around 150-180 deaf children of school age in the early 1860s, and space for only thirty or so in the California School for the Deaf. When ill health required Mrs. Clark to resign her position as principal, she was eventually replaced by Professor Warring Wilkinson, formerly of the New York Institution. Under his leadership, the school grew and changed many times over. With the mindset that every student of the school should become good, useful citizens, they began teaching trades to the children so they could go on to productive lives and jobs after leaving the school. He also aimed to attain more land and space in order to educate more students. 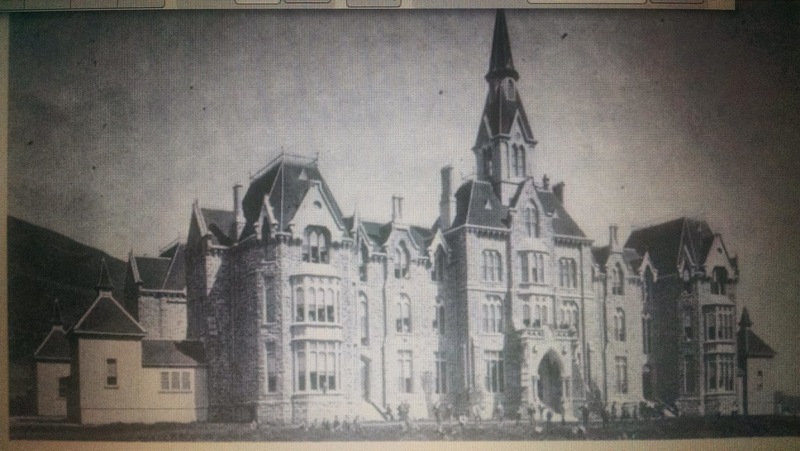 By 1867, he had secured 130 acres in Berkeley, California, and began construction of a magnificent new facility for the school, shown below. 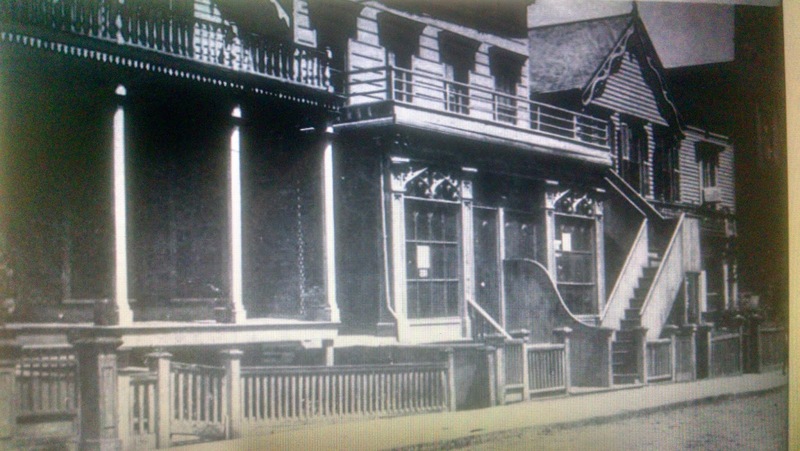 Unfortunately, fire burned the building to the ground in 1875, though no lives were lost. Men in the community came together to help rebuild the prominent school, donating both money and manpower. Since this time, the school has undergone many more changes. Eventually, the campus was relocated to Freemont, California, where it still operates today as part of California’s public school system. It celebrated 150 years of service to deaf students in 2010, and all because 23 women decided in 1860 that they would make a difference in the lives of deaf student-aged children. It’s your turn. What cause are you passionate about? Have you thought of ways you can make a difference in this area, just as the twenty-three women did for deaf children in California? Jennifer Uhlarik discovered the western genre as a pre-teen, when she swiped the only “horse” book on her older brother’s bookshelf. A new love was born. Across the next decade, she devoured Louis L’Amour westerns and fell in love with the genre. In college at the University of Tampa, she began penning her own story of the Old West. Armed with a B.A. in writing, she has won five writing competitions and finaled in two others. In addition to writing, she has held jobs as a private business owner, a schoolteacher, a marketing director, and her favorite—a full-time homemaker. 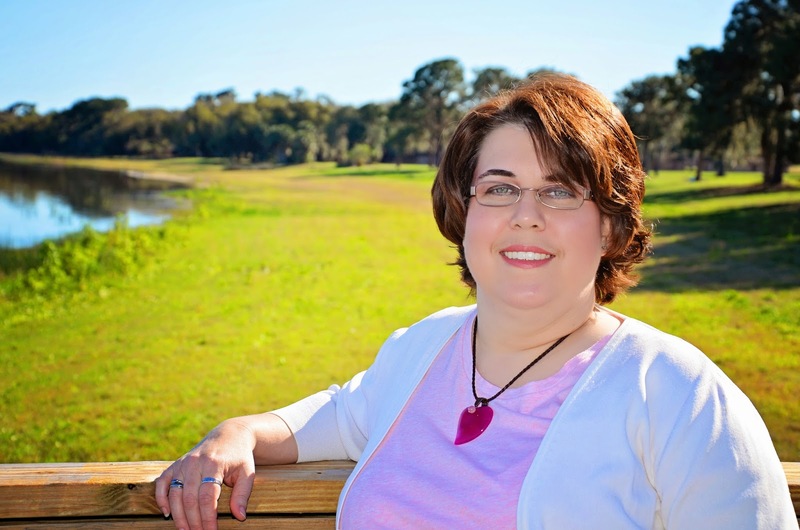 Jennifer is active in American Christian Fiction Writers and lifetime member of the Florida Writers Association. She lives near Tampa, Florida, with her husband, teenaged son, and five fur children. I have been to the California School for the Deaf in Riverside, California. I was a stage manager for Quiet Zone Theater and we performed at CSDR one year. It was awesome as the floor in the gym was on rollers or something similar and as the music played it vibrated the floor so the deaf could feel the music. Oh, what a fascinating experience that must have been, Cindy! Thank you so much for stopping by and sharing your memory with us. Wow! I'm a native Californian who lived not far from Fremont back in my twenties, and yet I'd never heard of this school. Thanks for the informative post, Jennifer. I love learning more about my beloved Golden State. Jennifer I would like to know who is the photograph credit for the Tehama School shown on this page please? I would like to ask credit permission to use. Thank you!